Click the link for audio from our Spring 2019 teaching series! Click the link for audio from our Fall 2018 teaching series! Click the link for audio from our Spring 2018 teaching series! Click the link for audio from our Fall 2017 series! Click the link for audio from our Spring 2017 series! Click the link for audio from our Fall 2016 series! Click the link for audio from our Spring 2016 teaching series in Genesis. 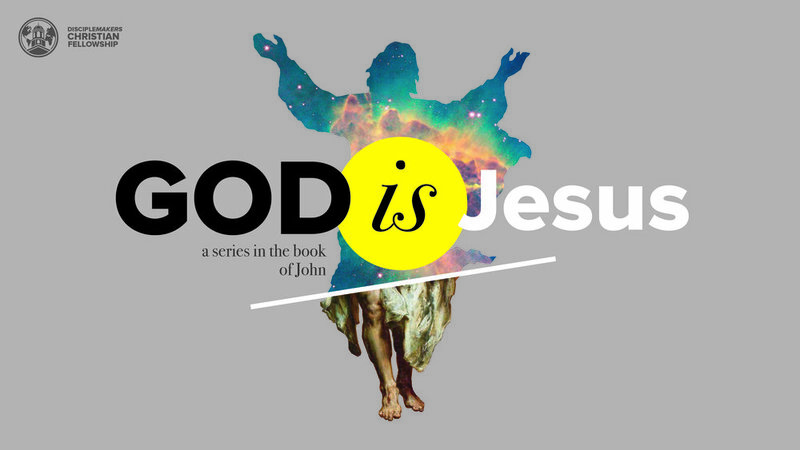 Click the link for audio from our Fall 2015 teaching series in the book of Mark. To access the entire teaching archive of DiscipleMakers' events like Fall Conference and Focus, click the image above.